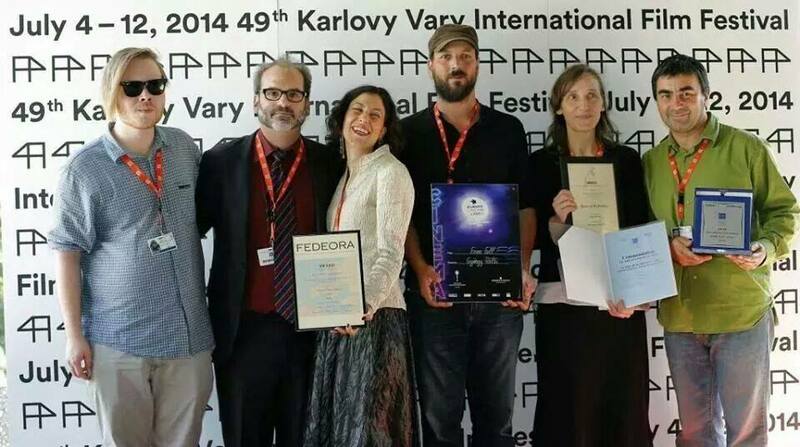 FILIMI “BOTA” FITON NE KARLOVY- VARY FILM FESTIVAL!!! 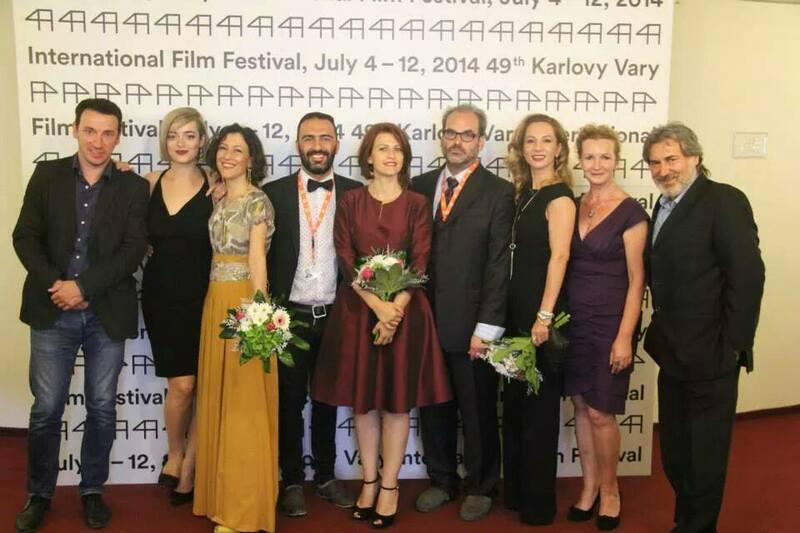 URIMET ME TE MIRA PER AUTORET, AKTORET, PRODUKSIONIN DHE GJITHE STAFIN E FILMIT! 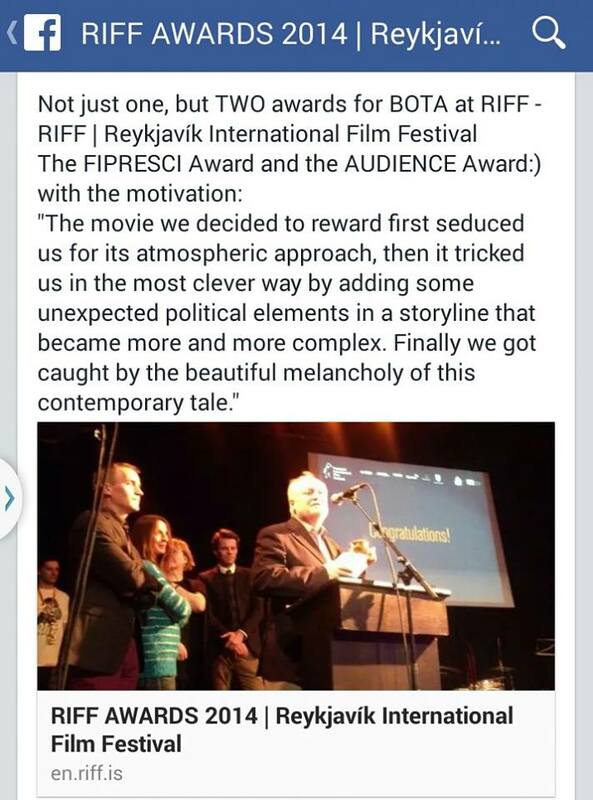 The jury found Bota a remarkable film with a rich script, three-dimensional characters, exquisite photography of current day Albania and beautiful nostalgic music soundtrack of past heritage.